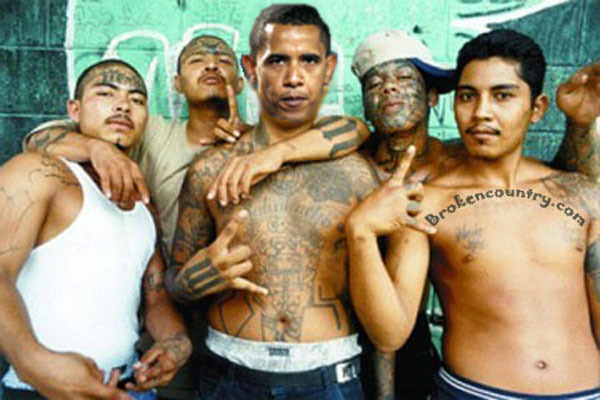 Once again we see Obama’s administration releasing criminal illegal aliens arrested for vicious crimes released right back into the US with no penalties for the criminals. Obama is releasing murderers, rapists, drunk drivers, thieves, and other major criminals into the country after they have been arrested. Proof once again that Obama’s goal is to destroy this country.